fired by using tunnel kiln with high temperature ,and it is widely used in building decoration. and colors. accept customized by customer’s requirement. producing process is for you better know us . Our clay wall bricks are made of super clay materials, with very high temerature to fire,no impurities, non-radioactive,its green project products to design your home ,buildings. 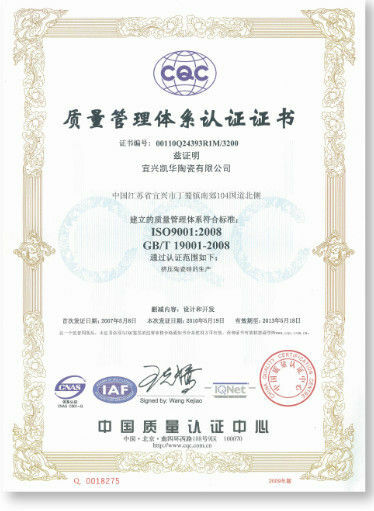 * Our products have passed ISO9001:2008 quality system. 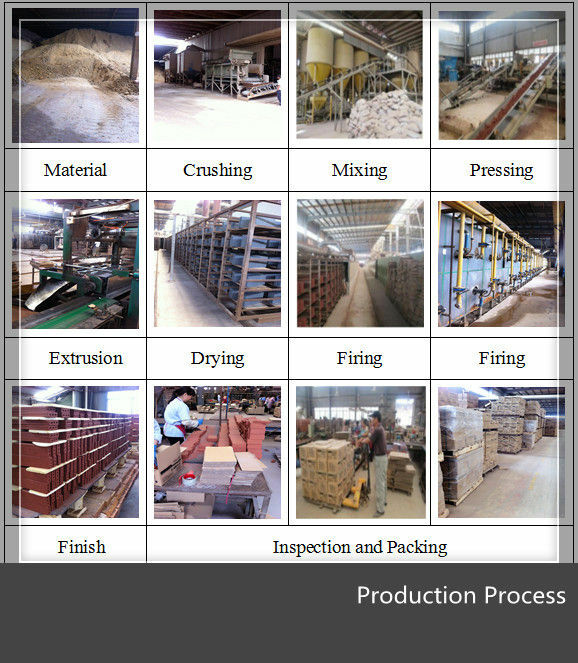 * Choose our clay bricks for your home ,building project ,or business with good quality. 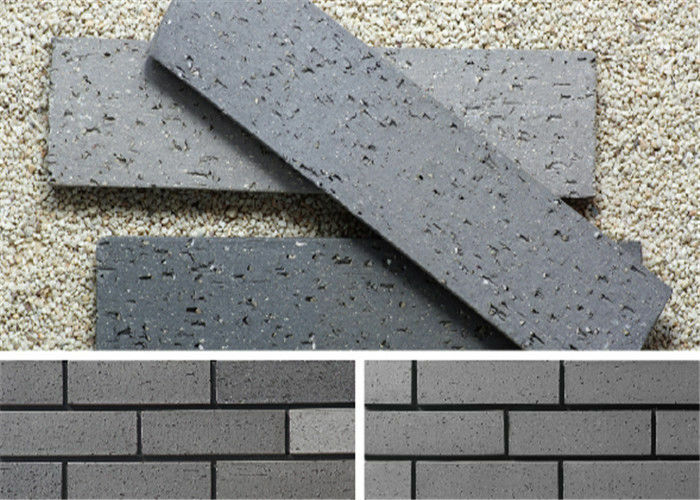 China Good Quality Thin Veneer Brick Supplier. Copyright © 2016 - 2019 thinveneerbrick.com. All Rights Reserved.